Looking for Your Next Treasure? Find it at an Estate Sales & More event! 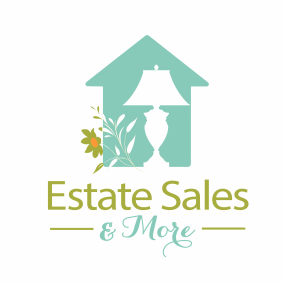 Welcome to Estate Sales & More! We are excited to help you with your upcoming estate or moving sale. We have a qualified, competent, and motivated team that will efficiently run your sale. We will strive to maximize your property's resale value with care and enthusiasm. Our team is experienced and efficient. Every service is customized to meet your needs.